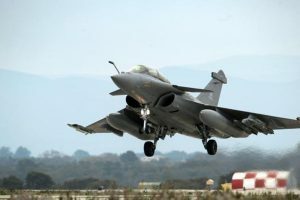 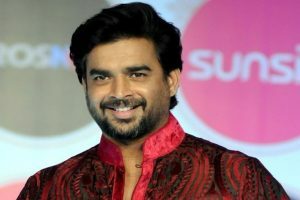 Madhavan's reply came when he was asked to clarify whether Hindustan Aeronautics Limited had been deprived of an offset contract from the Rafale deal. 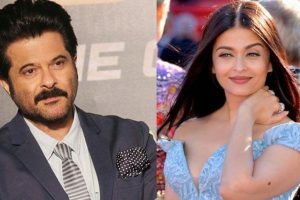 Rocketry - The Nambi Effect is due to hit the screens in the summers next year. 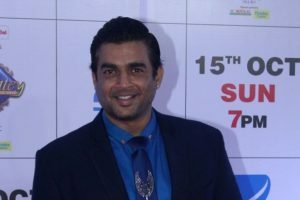 Hosted by actor R Madhavan, the show takes the audience to a journey into the lives of several iconic personalities from all walks of life. 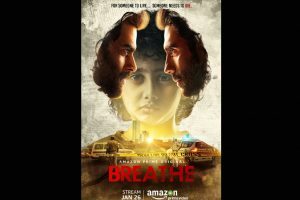 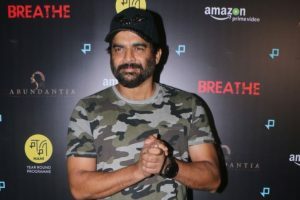 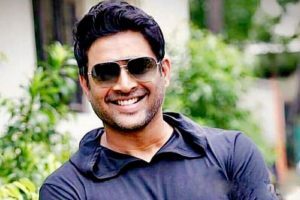 Continue reading "R Madhavan undergoes successful shoulder surgery"
Continue reading "Relatable quality makes a web series work:Madhavan"
Continue reading "R Madhavan is back, this time in web series ‘Breathe’ for Amazon"
Continue reading "‘Breathe’: Amazon gives us a thriller series that won’t let us breathe"
R Madhavan, Amit Sadh has burnt candles on both ends for their role! 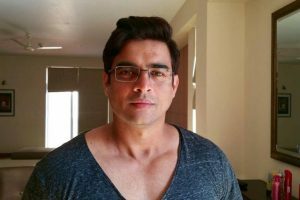 Continue reading "R Madhavan, Amit Sadh has burnt candles on both ends for their role!" 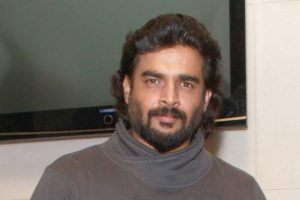 Continue reading "Playing lead even after 20 years the biggest award: Madhavan"
Continue reading "R Madhavan’s upcoming Breathe teaser to release on January 5th"
Continue reading "Madhavan teams up with Naga Chaitanya in ‘Savyasachi’"
Continue reading "‘Vikram Vedha’ to be screened at Tokyo International Film Fest"
Continue reading "‘Fanney Khan’ to take up body shaming in big way: Mehra"
Continue reading "I’m not used to being called hot: R Madhavan"
Continue reading "Language no more a barrier anywhere: Madhavan"
Continue reading "Don’t have anymore ‘chocolate boy’ left in me: R Madhavan"
Continue reading "R Madhavan to be guest of honour at I-Day event in US"